Dun & Bradstreet, the provider of information on businesses’ creditworthiness, had its own credit downgraded after it announced plans to issue over $4 billion in debt to fund its leveraged buyout. 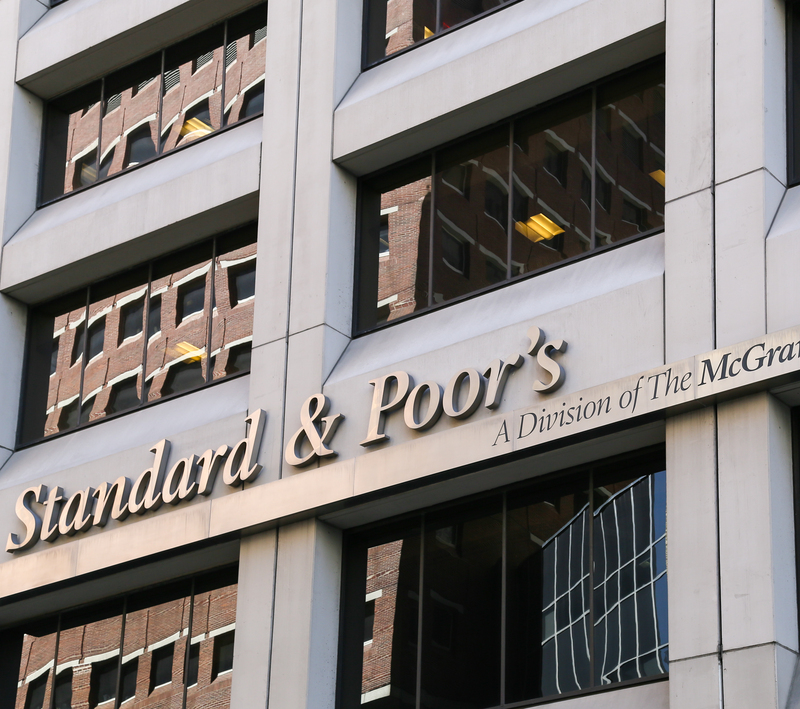 S&P Global Ratings downgraded the company’s issuer-credit rating to “B-” from “BB+” citing the significant leverage increase and meaningful near-term turnaround execution risks. S&P said it was also assigning a “B-” issue-level rating and a “3” recovery rating to Dun & Bradstreet’s proposed senior secured debt, which is made up of a $400 million revolving credit facility, a $2.63 billion term loan, and $500 million senior secured notes. “We have limited confidence in the company’s ability to fully achieve its cost savings and revenue growth plans,” S&P Global Ratings said in a statement. S&P Global said it was maintaining its “BB+” rating on Dun & Bradstreet’s senior unsecured debt, which it expected to be repaid using proceeds from the financing of the LBO. It said its stable outlook reflected expectations that the company would achieve cost synergies of $90 million in 2019 and $150 million in 2020. In August, a group of investors announced it agreed to buy Dun & Bradstreet in a deal valued at $7.2 billion. The investors, led by CC Capital, include Cannae Holdings, Bilcar, BlackKnight, and funds affiliated with Thomas H. Lee Partners. In February 2018, the company announced Director Thomas Manning was replacing Robert Carrigan as chairman of the board and CEO on an interim basis. Carrigan had been chairman since 2016 and CEO since 2013. Dun & Bradstreet said it was conducting a strategic and operational review of its business. The takeover announced in August was, reportedly, going to be funded in part through debt committed by Bank of America, Citigroup, and RBC Capital Markets. The buyers would also assume $1.5 billion in debt and pension obligations.